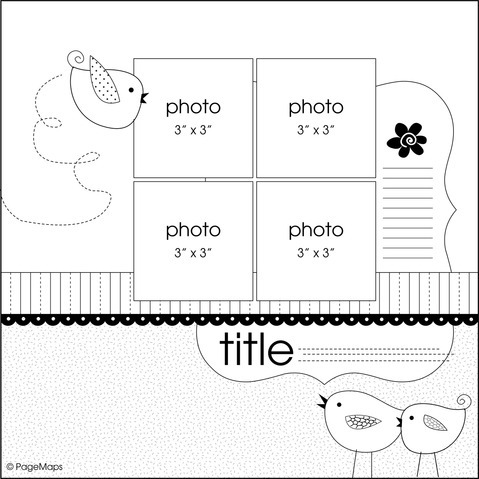 "Lasting Memories" Scrapbook Layout Challenges: LMCB #73 - We're Trashin' Our Layouts and ANOTHER Giveaway!!! LMCB #73 - We're Trashin' Our Layouts and ANOTHER Giveaway!!! Congrats SUZANNE! Please contact Stacia to claim your prize! Congrats ladies! Be sure to grab your badge from the sidebar if you don't already have one!! Thanks for joining us! Now onto this weeks challenge! We're asking you to "Trash Those Layouts"!!! What the heck does that mean?? 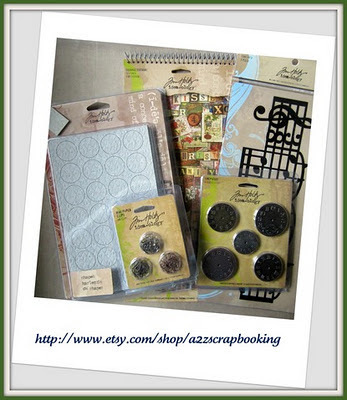 We want to see how you use your scraps or maybe even recycled items on your layouts. Should be interesting!! Can't wait to see what you create!! Come back tmw for our DT Inspiration post!!! Happy scrappin'!!! We also have another giveaway this week!! Elizabeth is hosting this weeks prize, check this out!!! Scrapbooking 101 - Using scraps!! Also, if you need a little more inspiration, try out our sketch from PageMaps!! Just a reminder - in order to qualify for our challenge/giveaway, you MUST follow our challenge!! You're welcome to incorporate the sketch WITH the challenge or if you'd like to just use the sketch, please do and leave us a comment so we can come and see what you did with it!!! AWESOME layouts, yet again!! You gals ROCK!